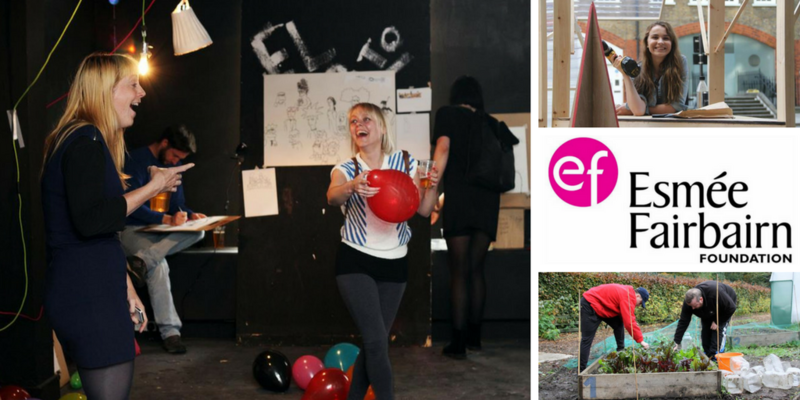 Esmée Fairbairn Foundation has launched a new funding pot of £200,000 to support crowdfunding projects across the UK. The fund went live on the 28th of September and people and organisations who are interested in crowdfunding projects that bring the community together using the arts, culture, food or green spaces can apply for pledges to their campaign on Spacehive.com. Individual project creators could receive a pledge of up to £2,500 whilst organisations could receive up to £15,000 for projects that fit the criteria.